When: 2 - 4 November 2018. Delegations are expected to arrive on the 1st November. 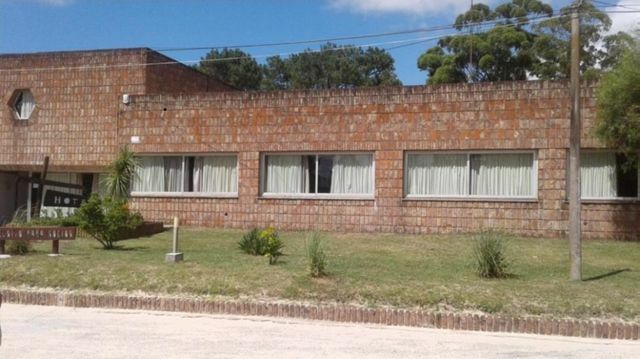 Cost post tour to Punta del Este: US$120 per person including dinner and accommodation on the night of November 4, breakfast and lunch on day 5, and visits from 08:00 to 18:00. hrs. For other tours FASGU will gladly put you in touch with specialized companies that can organize that tours.